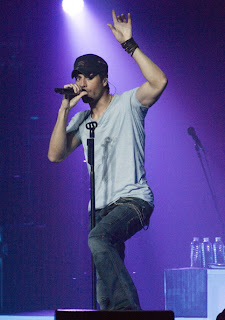 For the first time Hyderabad will experience a live concert of "The GRAMMY AWARD" winner - Enrique Iglesias. 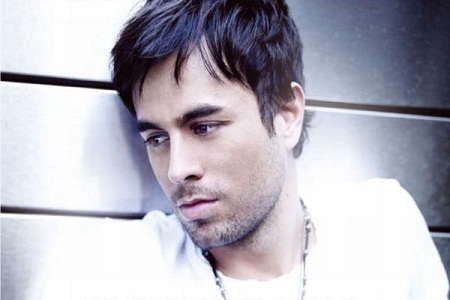 He was born on May 8,1975 is a Spanish-American pop music singer. Iglesias started his musical career on Mexican label Fonovisa. He also won 16 Billboard Music Awards, 23 Billboard Latin Music Awards, 5 American Music Awards and a Latin Grammy. Apart from 7 World Music Awards, he also won a award for "Best International Pop Act" at MTV Awards.